This is the Crosscall Odyssey+ in GREY, An exceptional phone designed for the Outdoor Sport Enthusiasts. 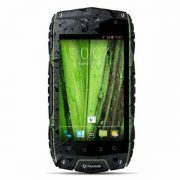 Its really fast with its 1.2 GHz Quad Core processor and at the same time really Tough thanks to its IP68 rating making it Fully Waterproof and Shock Proof. 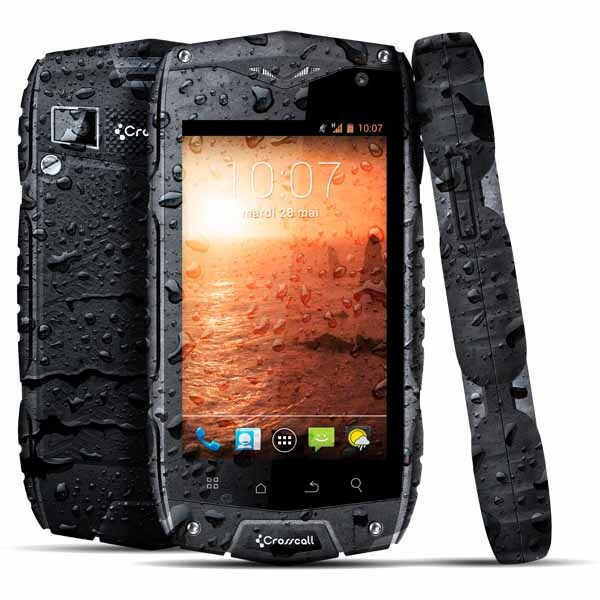 On the outside the Crosscall Odyssey+ in grey is a great phone which is IP68 rated and designed for the Outdoor sports enthusiast in mind, starting with its hard external shell with excellent side grips means it’s not only very durable but feels great in the hand and makes it not slip in any environment and with its durable cover makes it Waterproof, Dustproof and Shock Proof and can be fully submerged in Water, Sea, Mud or Sand for extended periods safely. The final point is the screen, this is no ordinary screen but the screen is from Dragontrail who specialise in making strengthened glass. 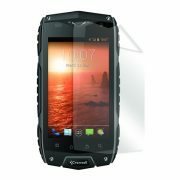 So with its DragontrailTM screen finish off this great phone and suitable for any environment whether that be working on a construction site, Windsurfing on the Beach or climbing a mountain then this is one tough phone. Moving to the inside, we can see that this phone is fast with its 1.2 GHz Quad Core processor, and running Android version 4.3 makes it up to date to access most Android applications. 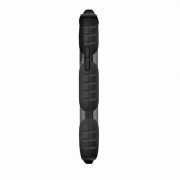 It also has a fantastic battery life for maximum performance will 11 days of standby time or 12 hours of calling time means you can rely on the phone for longer outdoor trips without having to charge. Its also 3G enabled so you can browse the Internet and access your emails fast and with its dual sim functionality you can stay connected to 2 numbers at the same time. 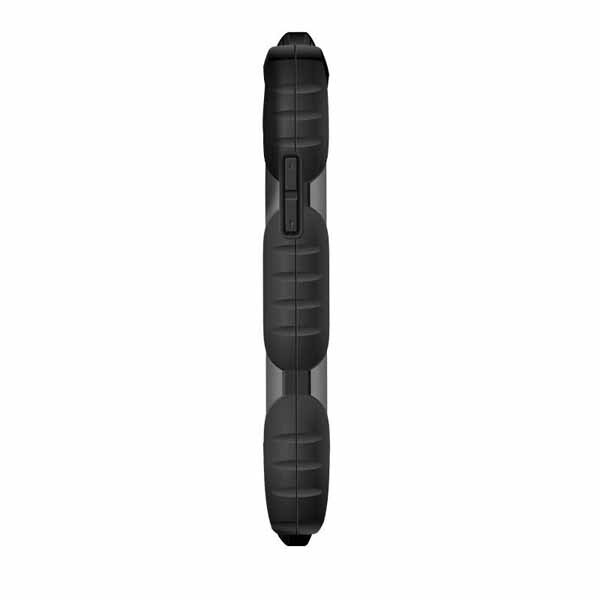 Finally with the built-in digital compass and GPS you can really stay on track. In summary, the Crosscall Odyssey+ in Grey is a great phone and strong enough for any environment. Why do I need a Waterproof Phone? © 2016 Tough Phones. | All Rights Reserved. Registered Address: Onetel Limited, The Dudson Centre, Hope Street, Hanley, Stoke-on-Trent, ST1 5DD.